With in-house die cast sampling, we can sample your dies using a variety of aluminum alloys. All dies sampled at Hanson Mold are controlled with our process monitoring software. The tool and die industry holds bright promise for those who invest time in learning the trade. Talk to Hanson about our Apprenticeship Program. Hanson Mold differentiates itself from our competition with our own in-house die cast sampling facility. 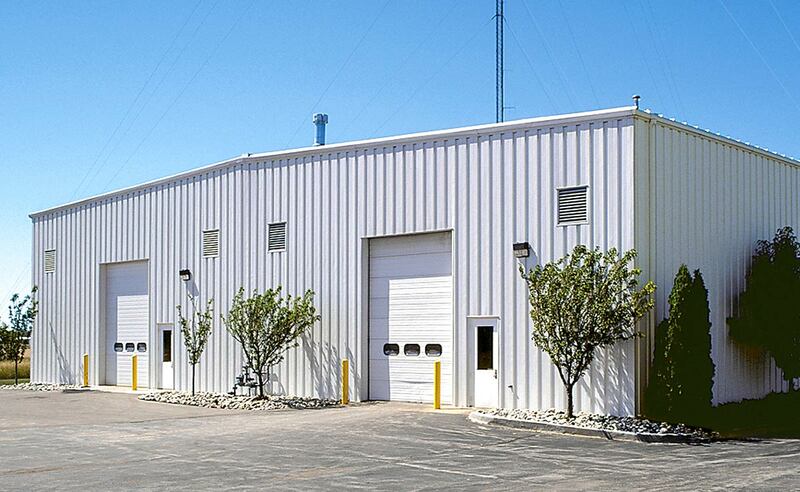 Our spacious sampling facility is equipped with the tools necessary to test and troubleshoot the die cast dies we build. This gives our customers the convenience and cost savings of seeing castings from their new or refurbished dies before they are shipped. Any desired changes may then be incorporated into the die before shipment, so there are no repetitive sampling and shipping charges, or interruption of your current die casting production. The finished part can then be completely inspected to part print, and/or used to setup casting machining centers. 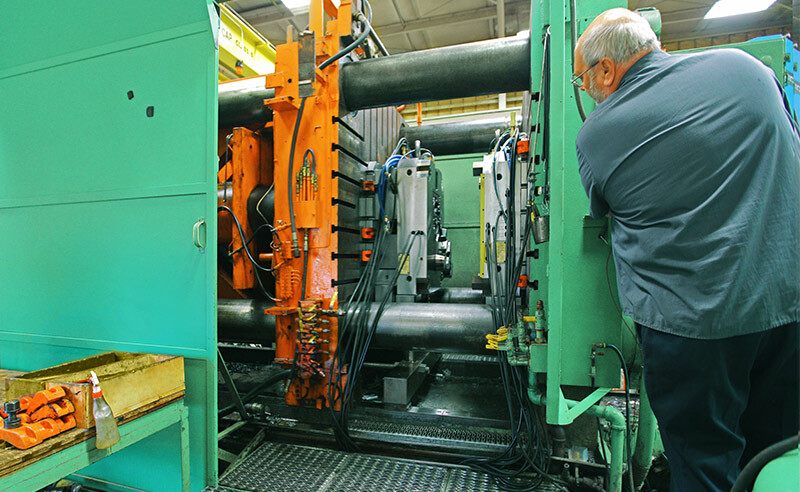 We can accommodate a wide variety of types and sizes of dies for your casting needs in our 600-ton and 1600-ton HPM Castmaster die cast machines. Our 600-ton Castmaster allows us to sample small to medium sized dies, and our 1600-ton machine boasts 45.5 inches between tie bars and an automatic ladler. With in-house die cast sampling, we can sample your dies using a variety of aluminum alloys. All dies sampled at Hanson Mold are controlled with our process monitoring software. All of our sample runs are monitored by computers, allowing us to provide guidelines to our customers for initial process settings at their facilities. We can also test trim dies in conjunction with the die cast dies. These trimmed parts can then be sent to our inspection department for 100 percent inspection, or they can be sent to the customer for prototype testing or machining line setups. If you have specific production process parameters you would like us to duplicate, our knowledgeable NADCA-trained staff can meet your specific production needs and provide defect-free castings for your inspection or machining needs. If this is a first generation tool, we can calculate the most efficient sampling process numbers. We can support your program with both superior yet competitive tooling for die cast dies or injection molds. Rely on Hanson Mold to overcome the challenges of surface quality and porosity, in thinner walls, more complex shapes, and tighter tolerances. Hanson Mold delivers tooling excellence from design to sampling. We look forward to earning your confidence. We are long-trusted direct suppliers to OEMs, and Tier 1 automotive suppliers.